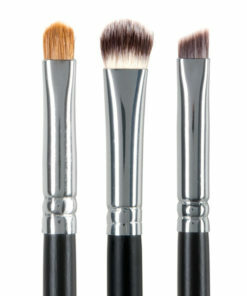 Save money by purchasing pan-only eye shadows! Organize your shadows by color, finish, etc. Place other pan products inside the Z-Palette to save space. Wipe clean with a damp towel. 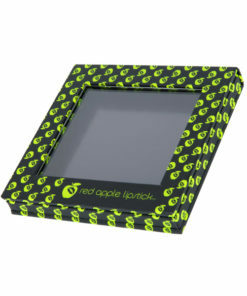 Start your collection of Red Apple Lipstick Z-Palettes, this limited edition black design is only avialable for 2013. More prints and designs to come! 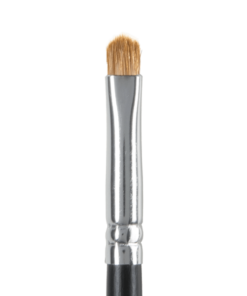 Our custom made Z-Palette is constructed of the highest quality materials available. The sleek, black casing is proudly polka dotted with our signature Apple in a modern silver. On the back you will find the Z-Palette trademark, proof of authenticity along with our website address. 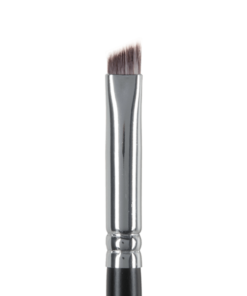 The top features an extremely durable, crack-proof plastic pane; perfect for finding the perfect shadow in a flash, and folds underneath the palette, giving you more space and stability when working with your shadows. Each metal pan is magnetically held firmly into place by one large black magnet. You can quickly remove and replace pans of all shapes and sizes. The Z-Palette will hold up to 9 Red Apple Eye Shadows. 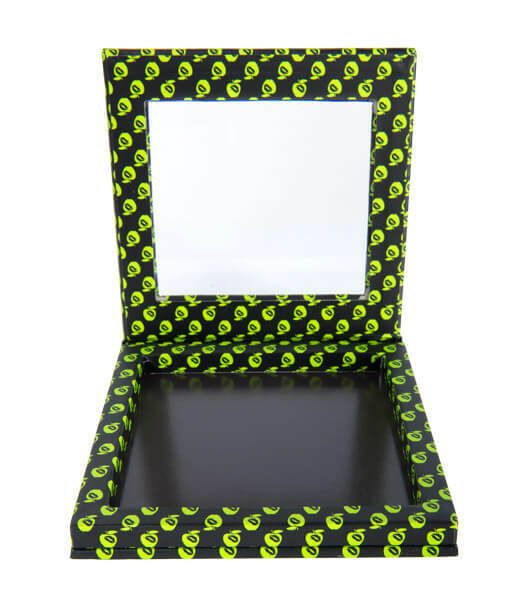 Our Z-Palette offers you free reign to customize and organize by looks, colors, finishes and more! I have ordered four RAL eyeshadows and love them all so picked up this storage container for them. First, it works! 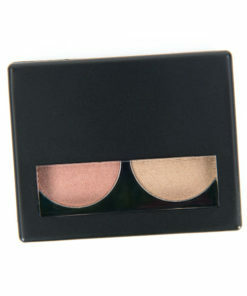 The eyeshadows stick to the container and don’t slide, It keeps my shadows safe and dust free and look great. It travels well and I have all my favorite RAL shadows in one place. Now I just have to buy more shadow to fill it up. My reviews of their shadows , lipgloss and lipsticks are all five star too. Once I tried the eye shadows and decided I wanted to switch all my shadow to Red Apple products, I didn’t want to have a bunch of individual shadows bouncing around my small make-up bag. This puts them all in one place and doesn’t take up a lot of room. Great for traveling and not knowing which colors I will be using. I have a second palette started as nine colors weren’t enough and there are some colors I want to have! qualities of this item by itself. It’s awesome. It feels well made. The surface is awesome to the touch and the color is out of this world. it is out of the way. The lid also stays firmly shut when you close it. It’s held closed by some pretty strong magnets. The lid is easy to see through and clean up is a snap! I just wipe it down with a cloth. Hats Off Red Apple Lipstick and Good Job!! I received my Z-Palette yesterday. I love it! 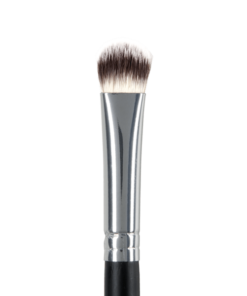 I had seen a similar product on a beauty show and was delighted when you decided to go this route for your new eyeshadow line. Last night I organized my current shadows into the Z-Palette throwing the old plastic packagings into the recycle bin. Now my shadows are organized in one place which will save space in my makeup case and will be great for traveling! I can’t wait to put new Red Apple Lipstick shadow pans into my Z-Palette as I use up my current shadows! 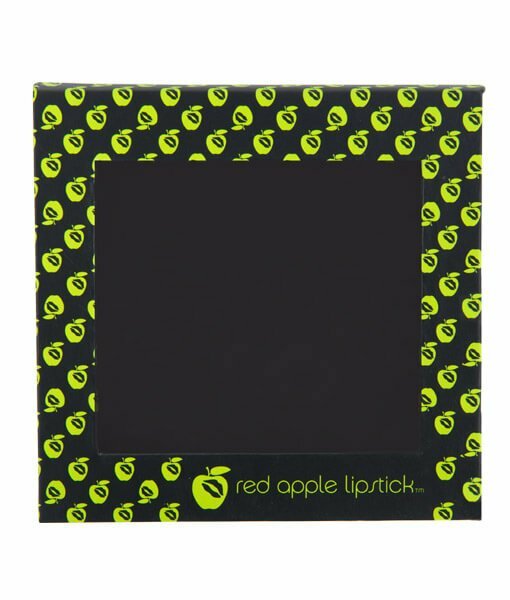 Bravo, Red Apple Lipstick! This is EXACTLY the kind of system I’d hoped you’d choose!